SVTIC offers a high-end professional educational & networking platform for technology entrepreneurs and business professionals. Members enjoys exclusive network, access to market intelligence as well as valuable resources that are keystone to one’s success. 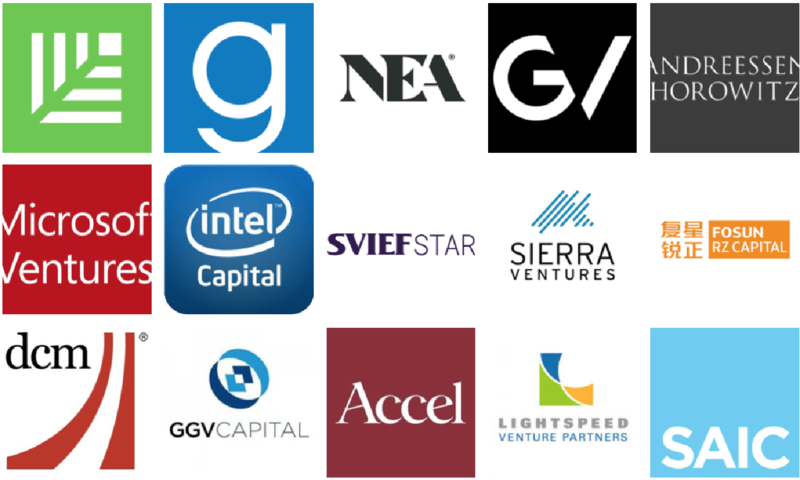 Join our premium community of 300+ most recognized investment institutes, startups, universities and leading tech companies in Silicon Valley and have access to exclusive branding, financing, investment and networking opportunities. SVTIC gathers together executives from public companies, founders of unicorns, top startups' founders, scientists, scholars and industry elites. Members' logo will be listed on SVIEF website and event brochures. We will promote our members through our social media network including Wechat, Weibo, Facebook, Twitter, Instagram, LinkedIn, Meetup, Newsletter. We will also invite our members to speak/sponsor/exhibit at our event. 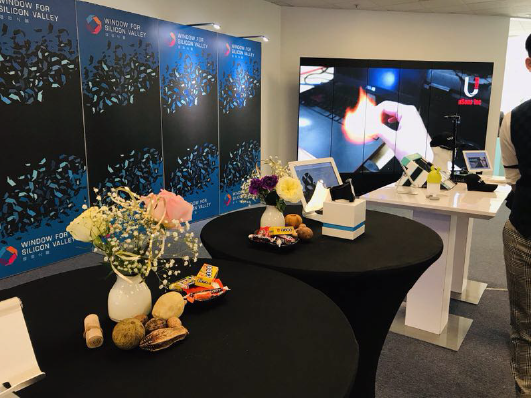 Members will be invited to exclusive private events，covering AI/IOT/Big Data/Autonomous Driving/ private pitch /Talent Recruitment/SVIEF Exclusive Monthly Events. 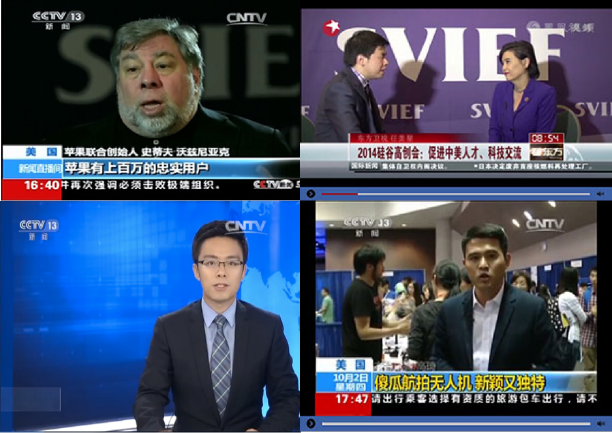 Members will also receive discouted tickets for SVIEF events and business tours. 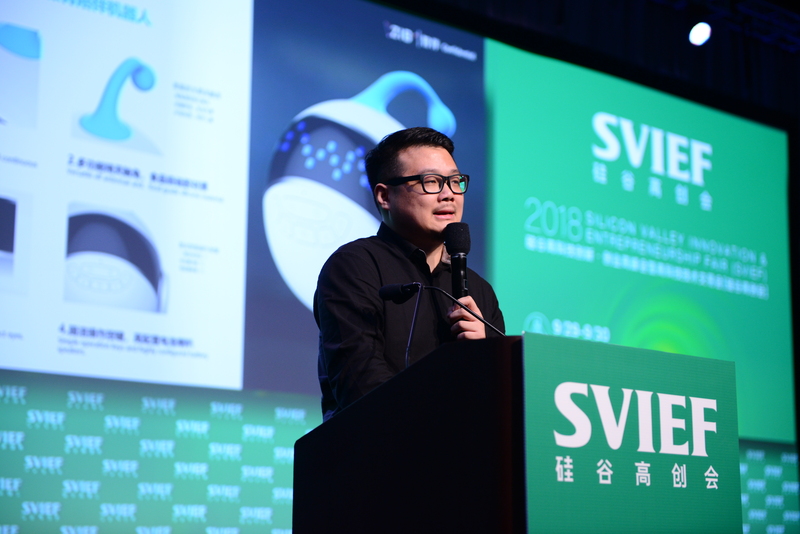 SVTIC has been providing fundraising & sourcing services for start-ups and investors through roadshows, VIP receptions, specialized investment conferences, online WeChat groups, newsletter systems and etc. We help start-ups to conduct one-on-one meeting with funds and investors. We believe that successful companies must be backed by a carefully-curated support network. You are given an unparalleled opportunity to connect with large multinational corporations. 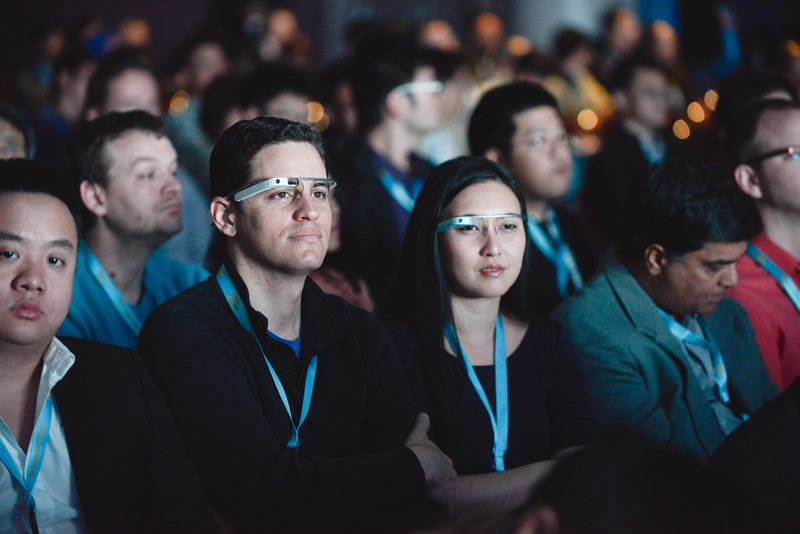 SVTIC brings companies face-to-face with their most promising prospects. Need an intro to an Investor? Fundraising for your startup has never been this easy. With our massive network of the world's best venture capital funds, you are able to talk to your prospects through one-on-one meeting. The mentors in our ecosystem are Silicon Valley’s top influencers, entrepreneurs, domain experts, venture capitalists and angels, have built successful businesses, and want to help you build yours. 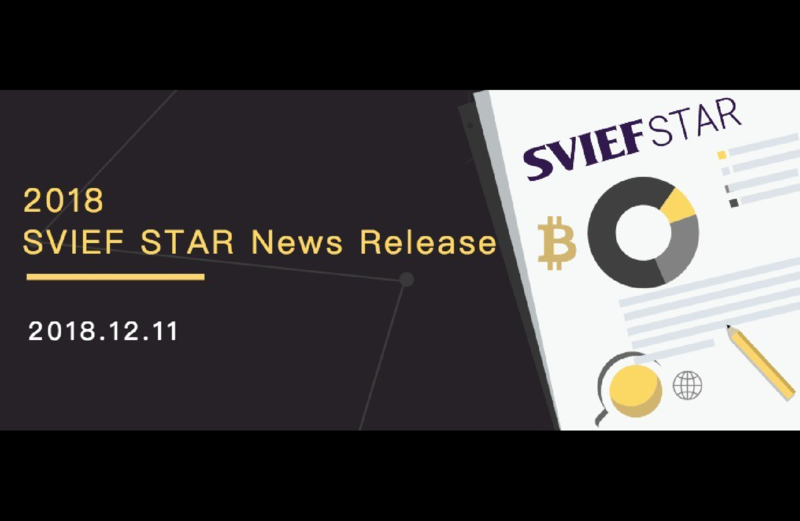 SVTIC continuously delivers quality projects refined from the SVIEF-STAR project library to member corporates so as to increase investment opportunities and reduce trial and error costs for members. SVTIC provides our member a full array of event production services. 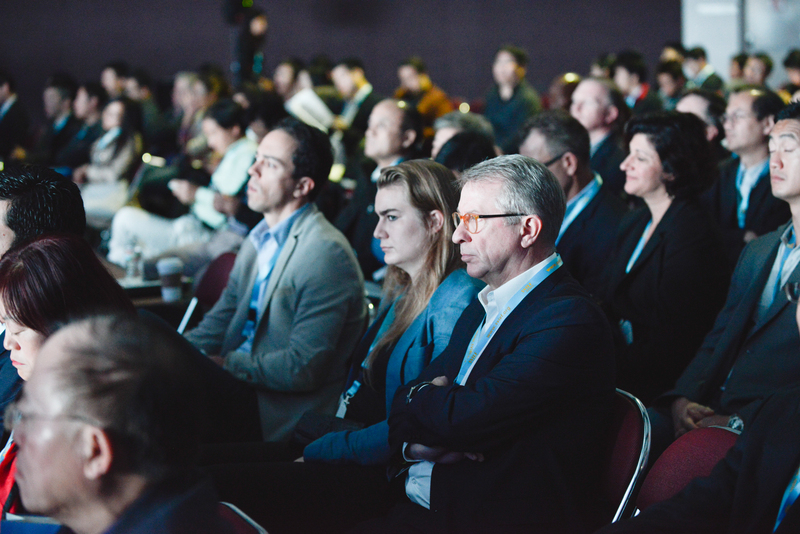 SVTIC builds brands through dynamic special events including technology summits, closed-door seminars, and offline conferences ranging from thousands to as many as 50 people each year. SVTIC owns proprietary advertising channels including our Newsletter (with over 100,000 reach), Wechat Official Account, Meetup Group, Social Media Accounts including Weibo, Twitter, Facebook, Instagram and LinkedIn, which have a combined follower of over 200,000 people. We help companies design original and customized content that precisely target the right audience. 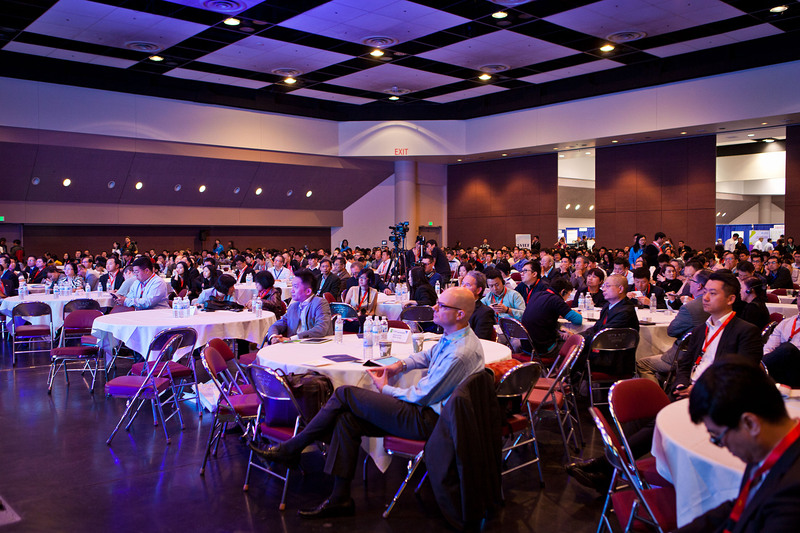 Pitching or giving speech in SVIEF offline conferences is a great way to grow your brand awareness. 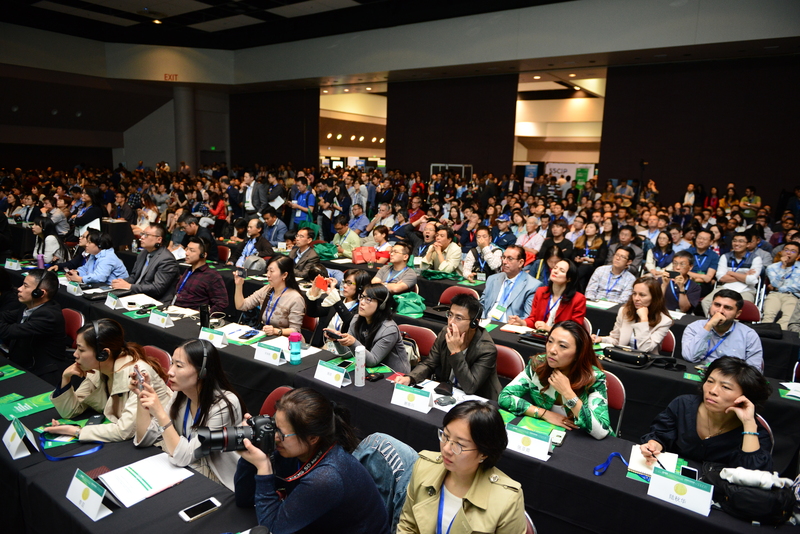 SVIEF 2018 attracts 10,000 professional attendees from all over the world. Join us and meet your future clients and potential partners. For Start-ups: Pitch in our private sessions to land pilots and grow faster. Impress top tier VCs during those five to fifteen minutes with your innovation and your charisma and get ready to scale up! 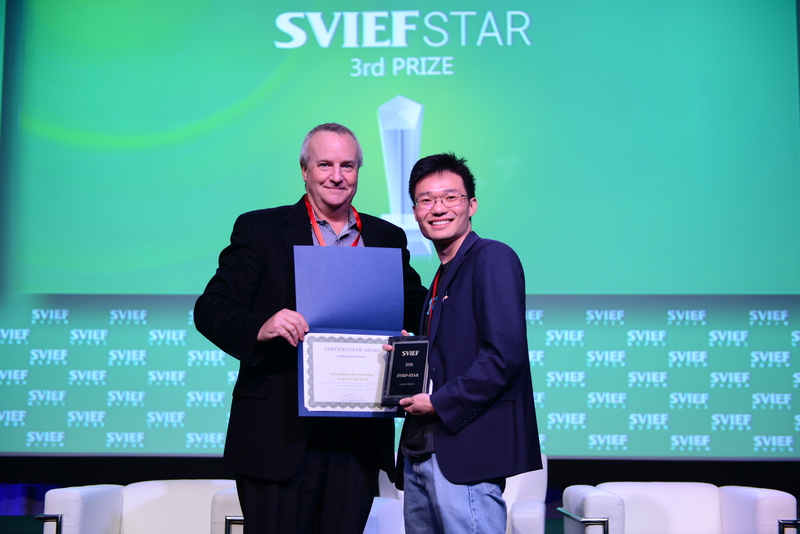 SVIEF-STAR private pitch session is held once a month for entrepreneurs to directly meet with investors. 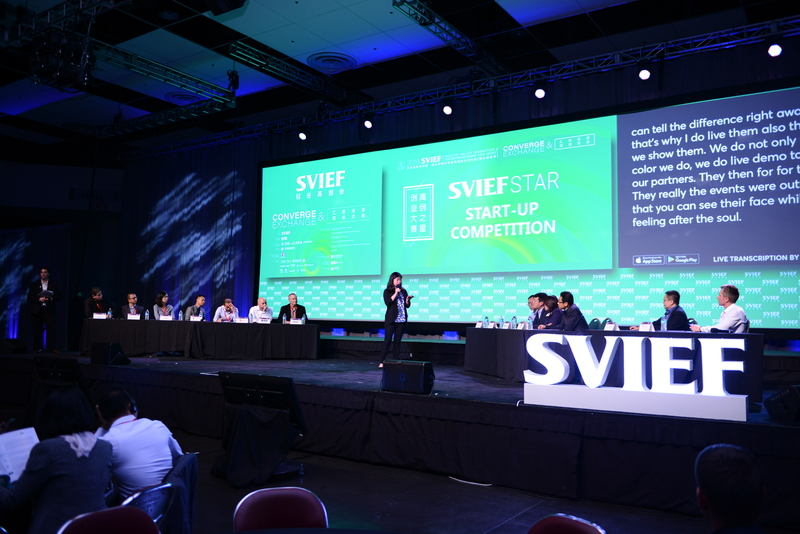 For Investors: SVIEF STAR Pitch Session is an unparalleled chance for investors to meet with hottest Silicon Valley Start-up teams. We make deal sourcing much easier for you. Window for Silicon Valley is designed to be one-of-its-kind presentation center of innovative products for both high tech giants and startups. Enjoy a 3-month to 1-year free space usage of exhibition. Establishing a presence here gives you a powerful platform for meeting new customers, reaching out to your existing clients, and building a more established and reliable brand. 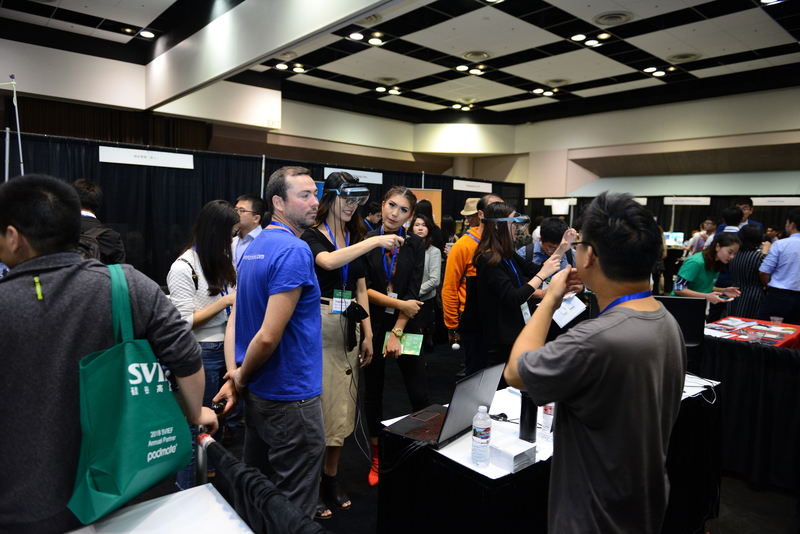 The SVIEF Expo is one of the largest high tech exhibitions in the Bay Area. 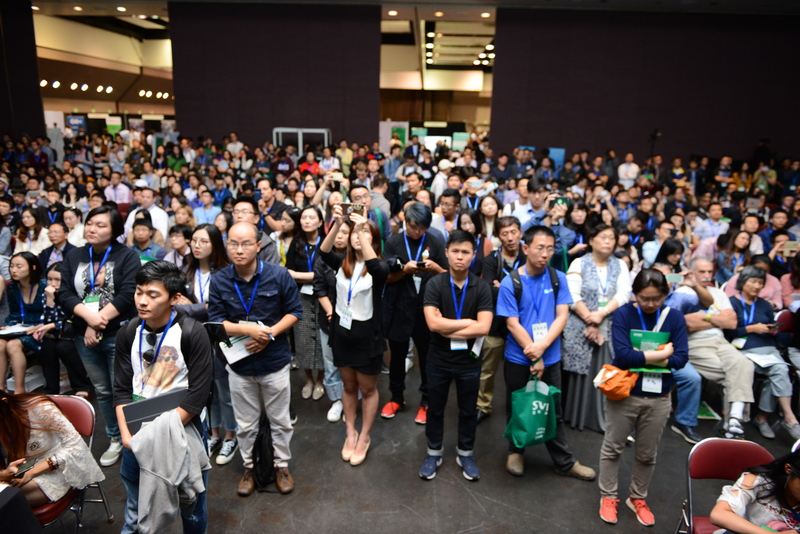 The Expo gathers 150+ companies in cutting-edge technology fields including Artificial Intelligence, Internet of Things, Big Data, Cloud, Robotics, Smart Technology, Autonomous Driving, Blockchain, etc. 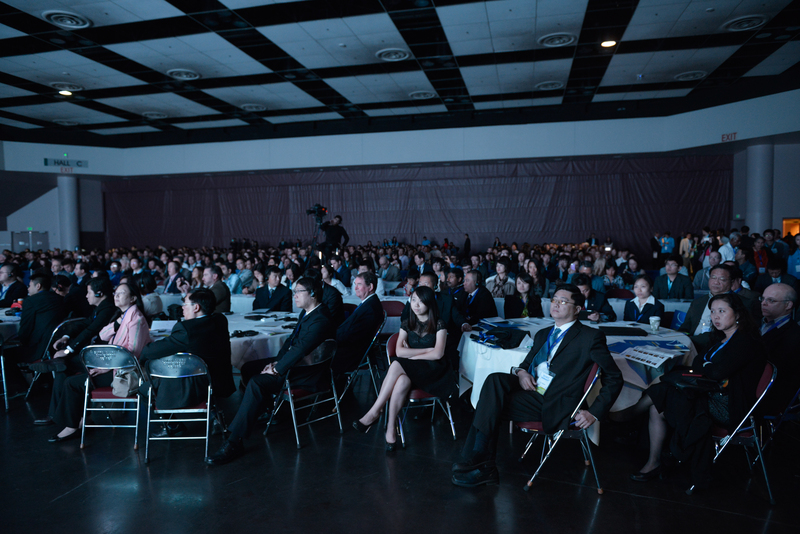 Each years, SVIEF Expo attracts thousands of investors, entrepreneurs, corporate leaders to explore new product and technologies, provoking meaningful conversations and promoting business partnerships. Find & Engage With The Best Candidates through SVTIC talent database which contains 10,000 + "professional experts” and "Industry Elites". Copyright © SVIEF. All rights reserved.